Sales Tax: Are you Collecting the Right Amount? 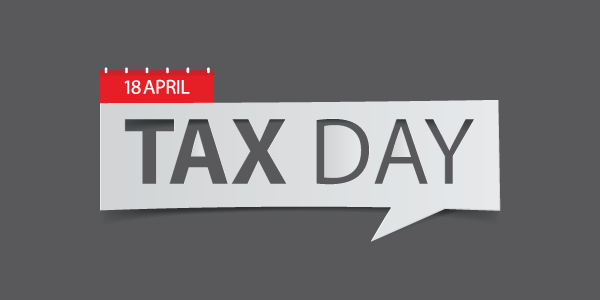 Tax Day is April 18th! With tax season upon us, we thought it was an apt time to discuss the sales and excise taxes wineries must pay whether selling wine in their own county or across the country. 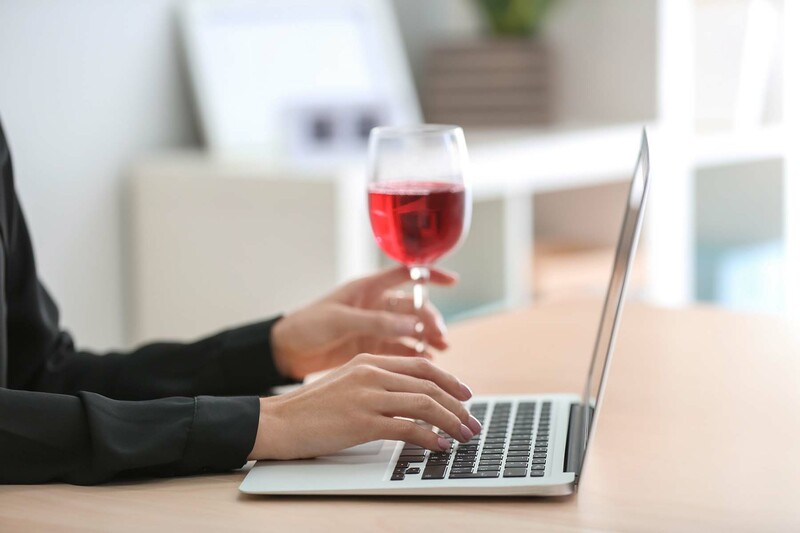 Although sales from the web, wine club, and tasting room are a huge source of revenue for many producers, the red tape that comes with them is abundant. Not only do you have to keep track of which states allow direct to consumer wine shipments, but for which you have permits, if they have recipient quantity caps or dry counties, and finally, their tax rates.